Selena Gomez stars in yet another campaign for sportswear label PUMA and this time promotes the latest sneaker from the German label. The new variation from PUMA is an update to the Cali sneaker, a sleek design in monochrome hues which was launched in September last year. Launching just in time for Valentine's Day, the new sneaker is called the Cali Nubuck and comes in a chic pastel hue. 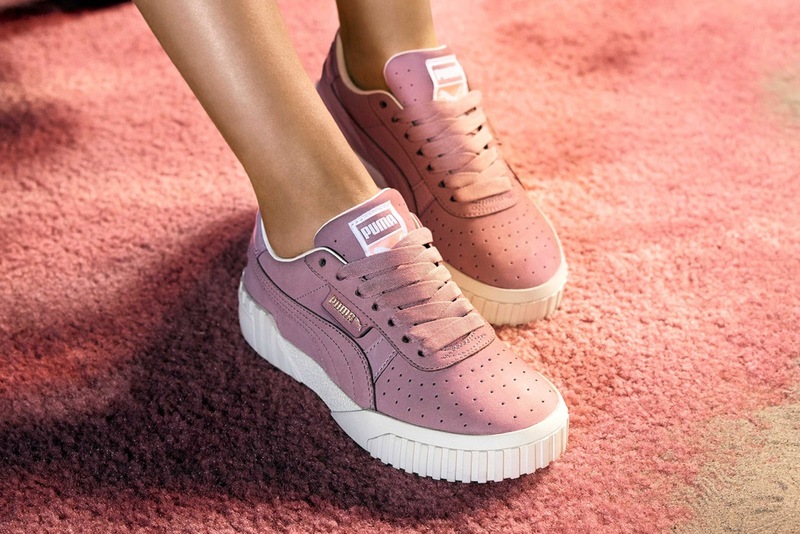 The popular songstress is the face of the Cali Nubuck sneaker and gives ample workout inspiration clad in the cool new footwear along with workout gear from PUMA. The Cali Nubuck is covered in an Elderberry shade, a dusky lilac hue that sweeps right across the upper. With tonal details prominent on the sneaker along with the form-stripe on the sidewall, the Cali Nubuck is one sensational design and its metallic laces add further style. The Cali Nubuck takes inspiration from the West Coast and has quite a laid back vibe to it. With stacked soles and PUMA printed on the heel in a soft lilac hue, the new design is a must have to amp up your fashion game at the gym. Made to stand out in the crowd, the subtle Cali Nubuck also features glossy patent panels which are a stylish contrast to the pastel silhouette. PUMA branding in metallic gold is also seen on the lateral, and the new design is a soft feminine design made for girls who love to workout.